One of the most frequent questions people researching to become expats ask is “What about Medical Insurance?”. We get this question so often that we decided to offer a possible solution for those needing International Medical Insurance whether going over seas for a short term trip, a long term sabatical, or relocating and living the Expat dream. We also realize that medical information is an issue of privacy for our clients, so we have a solution that allows you to research your options with a reputable firm in your own privacy. The clients we have that have used this service have reported very positive experiences with the options that they chose and the pricing points for their services. We invite you to research your options and even get a free quote based on the personal needs of you and your family where appropriate. Fill in your name and email address below and you will receive information in your email box from us on how to access this information. This is the quickest way we can service you on the topic of the availability of Medical Insurance as Expats in Belize. 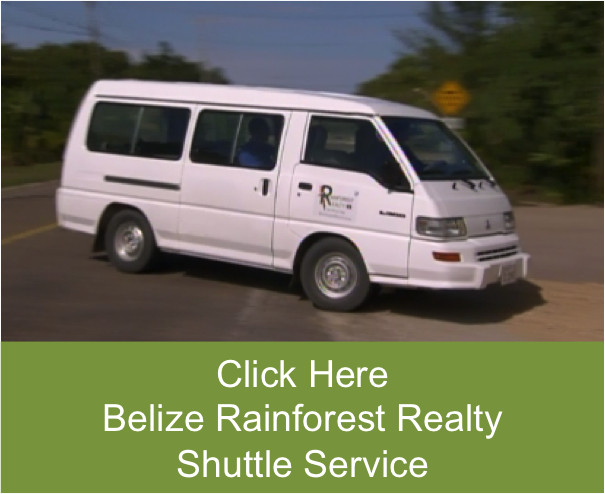 The Team at Rainforest Realty look forward to being your chosen BUYERS AGENTS in your purchase of Belize property and your transition to the next level of living your dream as an Expat in Belize.